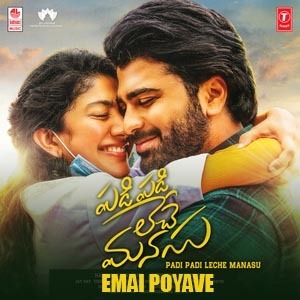 Emai Poyave Lyrics Lyrics from the movie Padi Padi Leche Manasu: The song is sung by Sid Sriram, Lyrics are Written by Krishna Kanth and the Music was composed by Vishal Chandrashekhar. 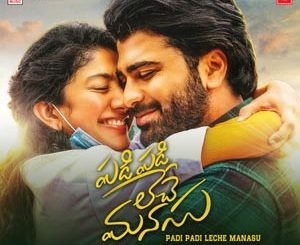 Starring Sharwanand, Sai Pallavi. What is the wrong lyrics.this song bro? Nv Leni kala Kuda rane radhe. Kala laga nv marake…. U have a bright future bro. I love this lyrics so much!